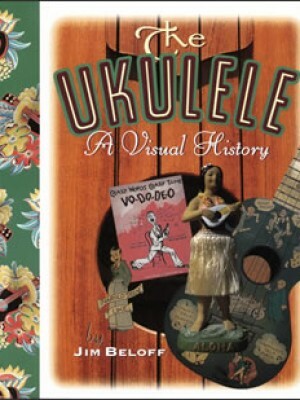 This is a beautiful hardcover book detailing the history of the ukulele from 1879 to the present. 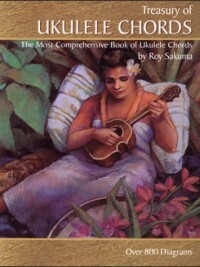 Learn about all the important ukulele players and manufacturers, in Hawaii and worldwide! 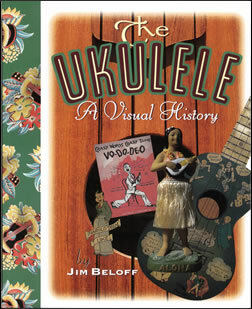 Many wonderful photographs of historically important ukuleles, people and places. 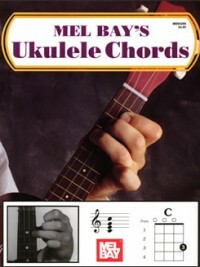 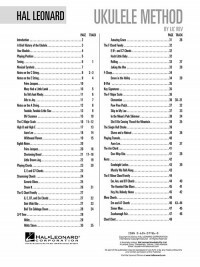 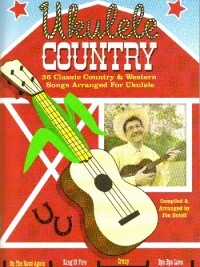 A must for any uke player’s coffee table!